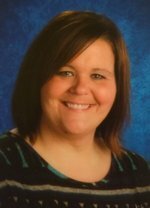 Walls Elementary School: Teachers - Jodi Yelverton - Welcome Rockstars! texting code @2cbg44 to 81010 . Don't forget to like Kinder Glitter Girls on Facebook and follow us on Twitter!